The Harmony Singer is the perfect partner for focusing on your vocals. 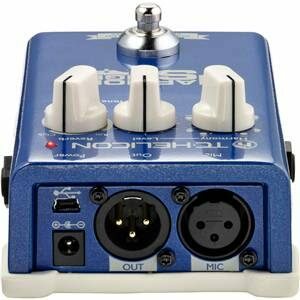 It's an essential and exciting vocal processing no larger than a guitar stomp box, but with a massive sound. 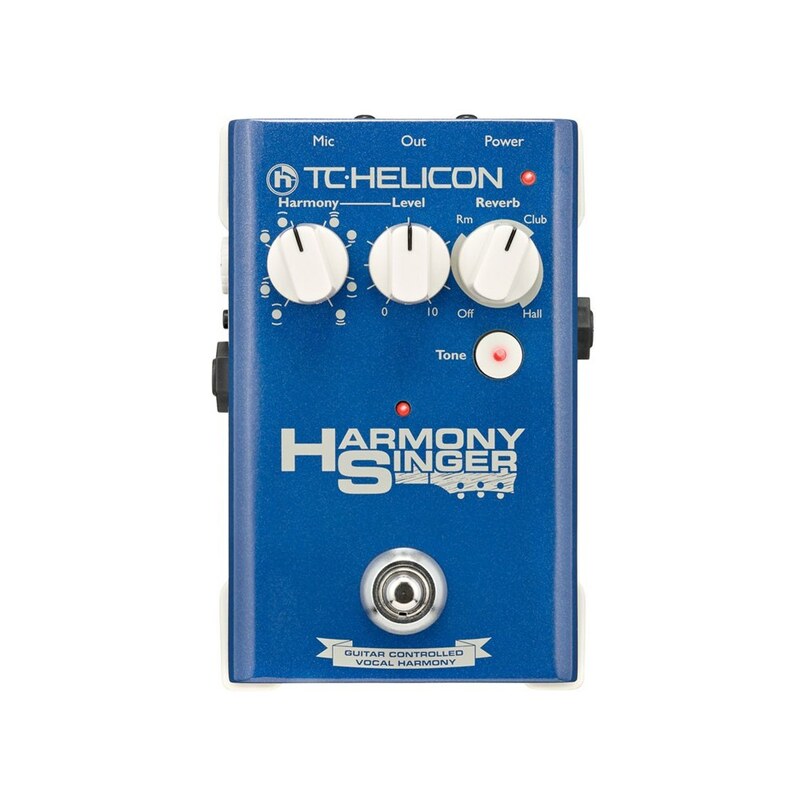 The Harmony Singer is the perfect partner for focusing on your vocals. 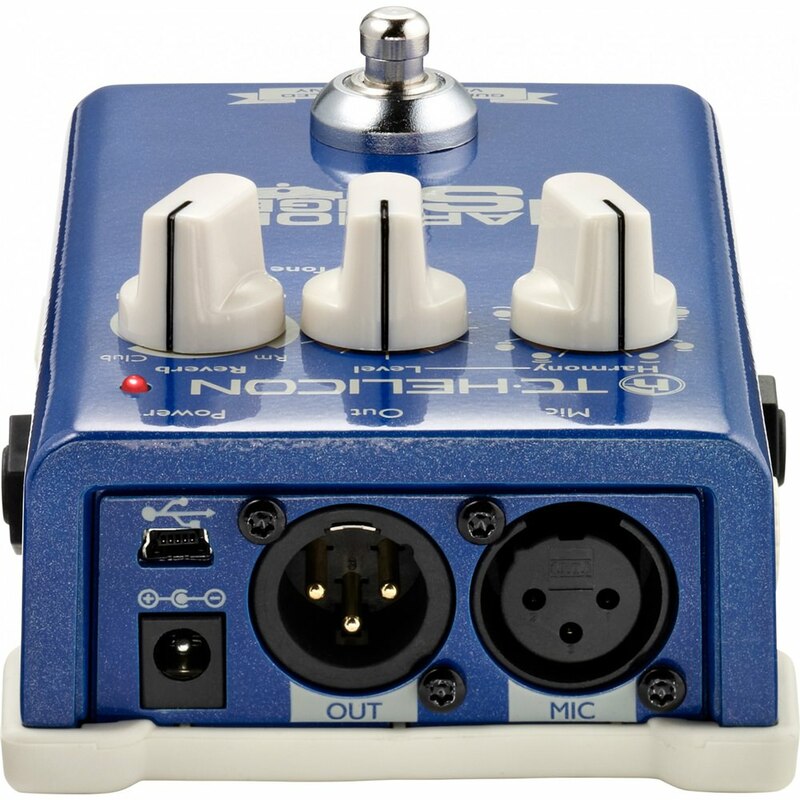 It's an essential and exciting vocal processing no larger than a guitar stomp box, but with a massive sound. Whether you're electric, electro-acoustic, pro or practicing, your vocal presentation will sound like your group just increased by a couple of backup singers, an expert engineer and a ton of gear. 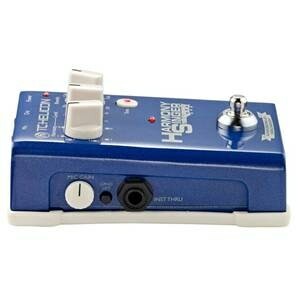 It's an all-in-one, compact pedal featuring Vocal Harmony, Tone and Reverb. You can utilize up to two harmony voices guided automatically by the guitar via the In/Thru connection. 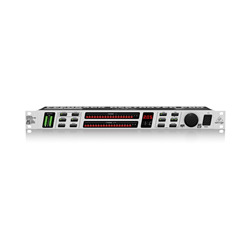 The Adaptive Tone "sweetens" overall vocal quality and 3 high-quality Reverb styles with adjustable level. Tone is much more than just a four-letter word. Under the hood of Harmony Singer is a collection of high end audio processes tweaked to perfection. Smooth dynamics? Check. Silky brightness? Check. Reduced "sss" sounds? Check. No more muddy lows? Check. And these processes automatically adapt to the tone and dynamic range of your singing so that even with an average PA, you'll always sound your best. You won't have to brush up on your vocal arranging skills as Harmony Singer does this for you. It instantly analyzes your guitar chords so that when you hit the footswitch, your harmony backup group is in tune and on time. When it's this easy, you'll find yourself trying harmony in songs you wouldn't have thought of before. Sure everything has reverb in it these days, but when your reverb sounds great it makes you equally great. TC Helicon's sister company, TC Electronic is renowned in the pro-audio community for the quality of its reverb algorithms and the styles in Harmony Singer hark directly from that lineage. The Room, Club and Hall styles are all built to flatter your voice, so go ahead and crank it up, your audience will love it. Of course you don't want to announce your next song or chat to the folks with Rverb on. 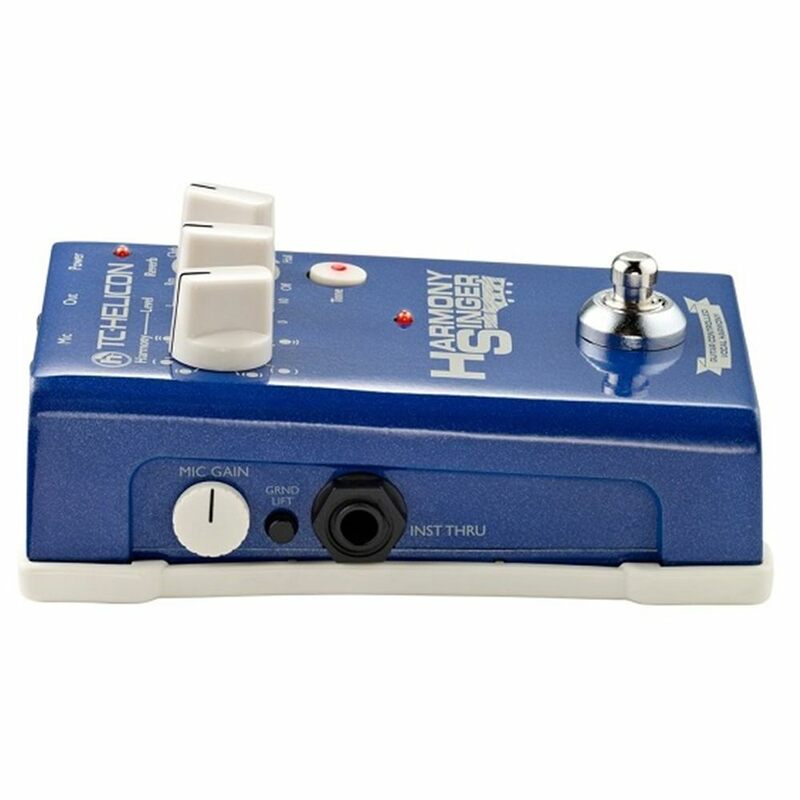 Holding the Harmony on/off button puts you into Talk mode where your voice is still processed by Tone but the Reverb and Harmony effects are turned off. A quick tap and you're back in the land of pristine ambience. If you've ever connected a mic to your PA, you're ready to connect Harmony Singer. Mic to Harmony Singer and Harmony Singer to PA. Nice and easy. Your guitar connects the same way you'd connect your other stomp box effects - only it likes to be first in the chain.